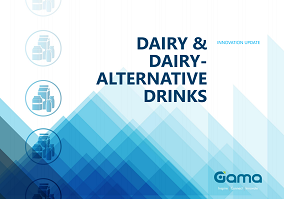 French dairy multinational Danone has announced that it has decided to sell the majority of the stake it owns in probiotic dairy drink firm Yakult as it “enters a new phase in its strategic partnership” with the Japanese firm. According to reports, Danone will sell its 21.29% stake for around $1.9 billion, before participating in a share buyback scheme through which it is targeting a total of 7% of Yakult’s outstanding shares. The move was revealed as Danone announced that the two firms would be engaging in an“Intensified collaboration to promote and develop probiotics activities” in a strengthening of the firms’ existing partnership. Danone added that it would make further announcements with regard to the resulting stake and proceeds received at the completion of the transactions.